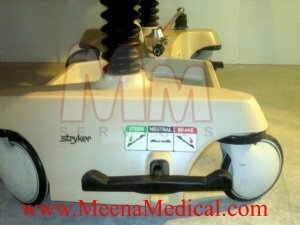 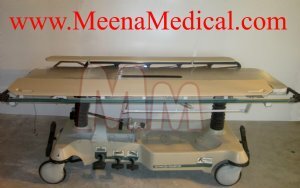 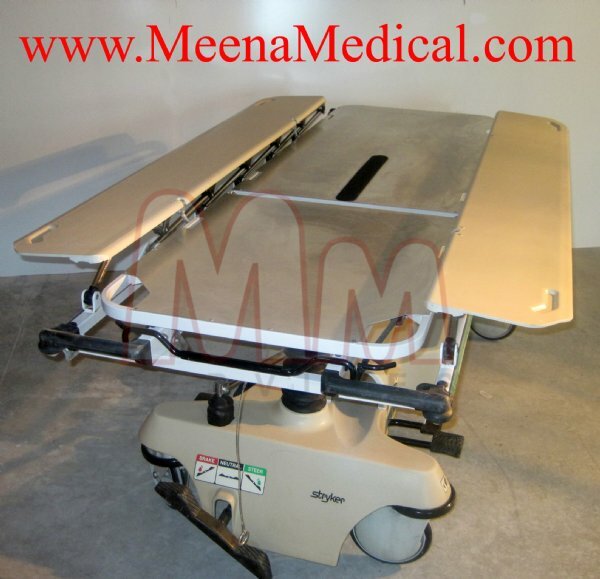 Stryker Model 721 transport stretcher is pre owned and in good condition. 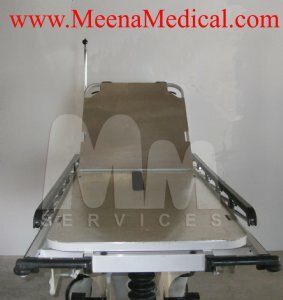 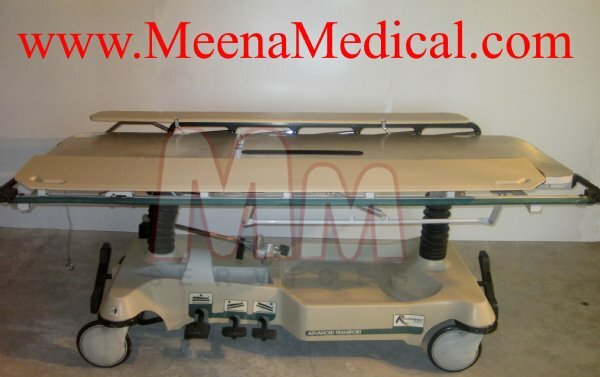 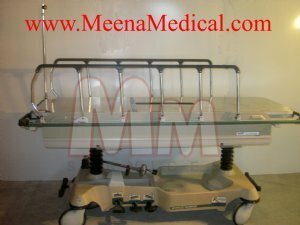 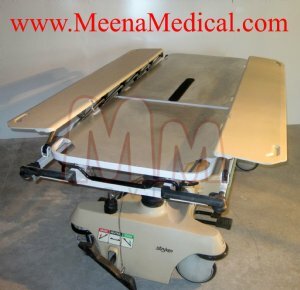 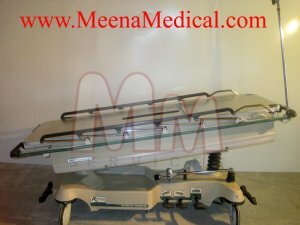 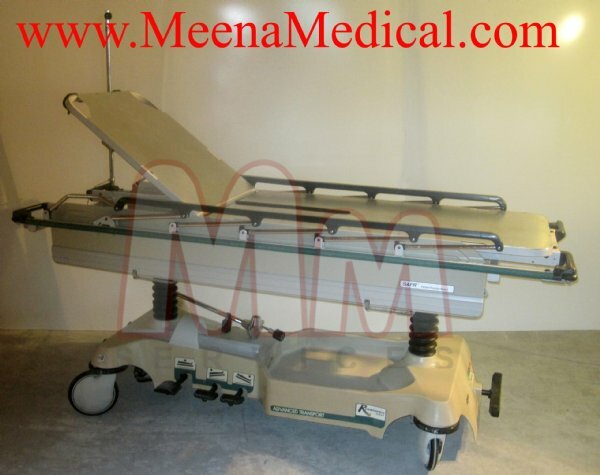 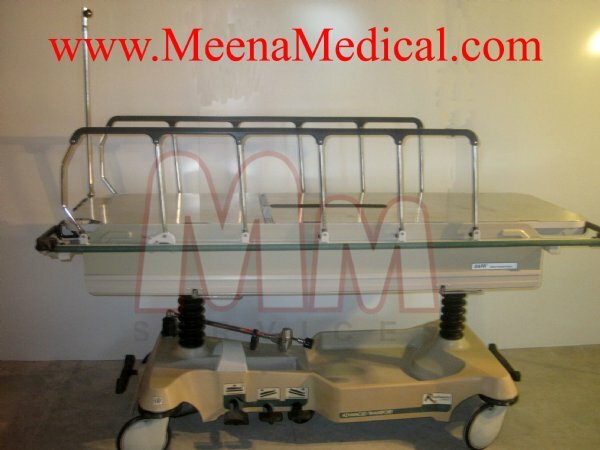 Transport stretcher offers streamlined design for quick and effective patient transport. 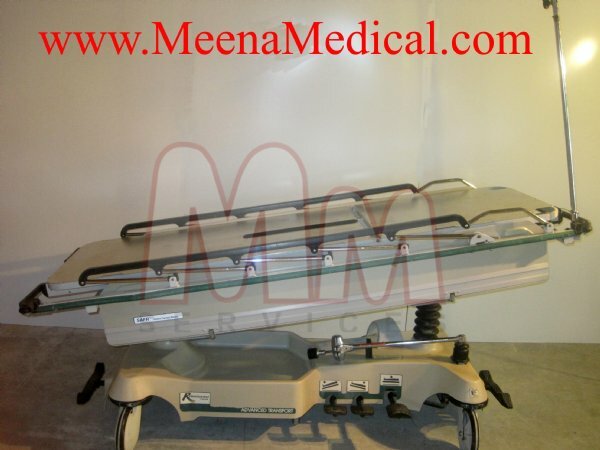 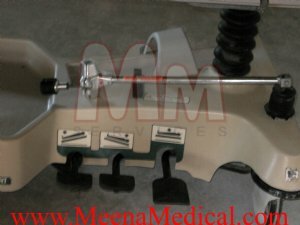 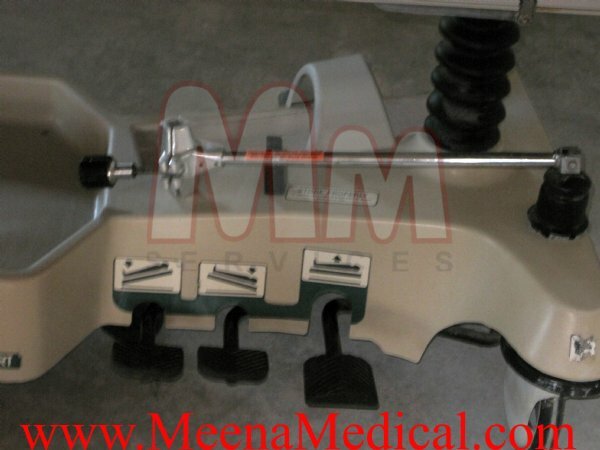 A fully-featured stretcher for treatment, transport and transfer.